Welcome to Nissan of Windsor, your trusted dealership for all of your Nissan needs in Windsor, Ontario. As a family-oriented business, we have always put the customer first, and we have always tried to stand out by offering our clients a purchasing experience they'll want to repeat over and over again. That’s what has allowed us to stand out over the years in Windsor. At Nissan of Windsor, as a member of the Gus Revenberg Automotive Family, we pride ourselves on providing the highest levels of customer service. We have been proudly serving Windsor & Essex County since 2001 and the Gus Revenberg Automotive Family has been serving this community for over 30 years. 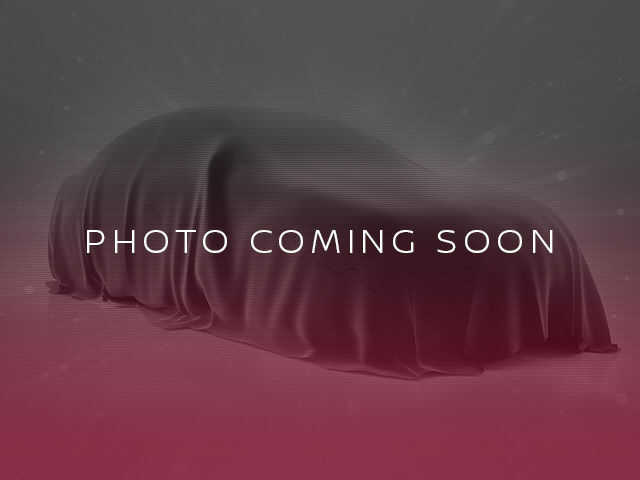 This long-term dedication translates into a staff of highly trained sales and service professionals who are committed to giving you an automotive experience that is second to none. 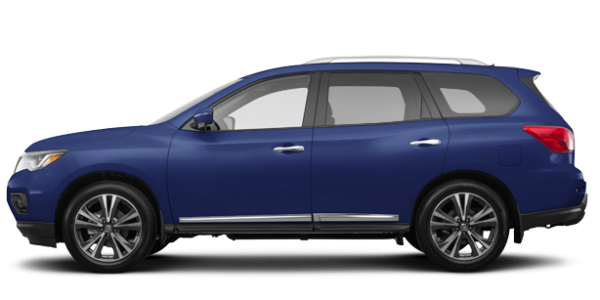 Nissan of Windsor’s inventory of brand new Nissan vehicles has the Nissan model you’ve been looking for. 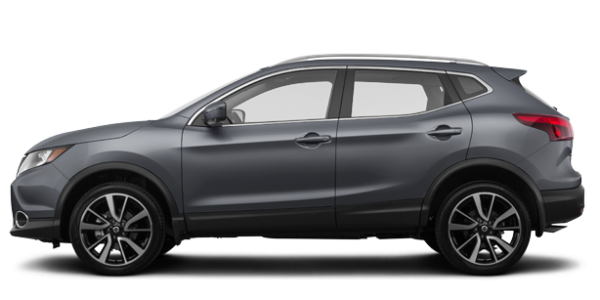 Indeed, we have a complete inventory of brand new Nissan models like the all-new Nissan Kicks, Nissan Qashqai and Nissan Rogue sport utility vehicles. These three SUVs are different in both size and price, but they all stand out with their efficiency, performance and versatility. We also have a wide range of new Nissan pickups and sedans, as well as plenty of high-quality Nissan certified pre-owned vehicles. 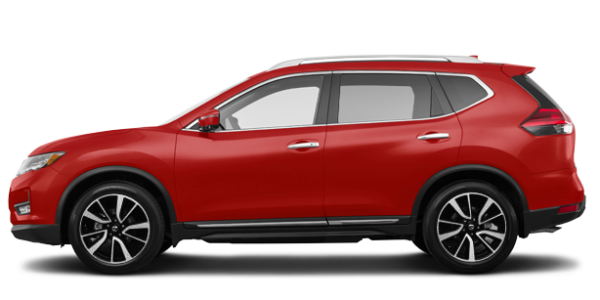 At Nissan of Windsor, when it comes to buying your next vehicle, we have you covered. Visit us today and check out our vast inventory. 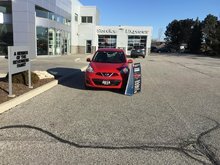 At Nissan of Windsor, you can trust that you'll always be treated with the utmost respect every time you walk into our dealership. We want to make you feel like family and we want to exceed your expectations. Nissan owners, trust the Nissan of Windsor experience for all of your after-sales service needs. Contact us today to learn more about our team and our services.